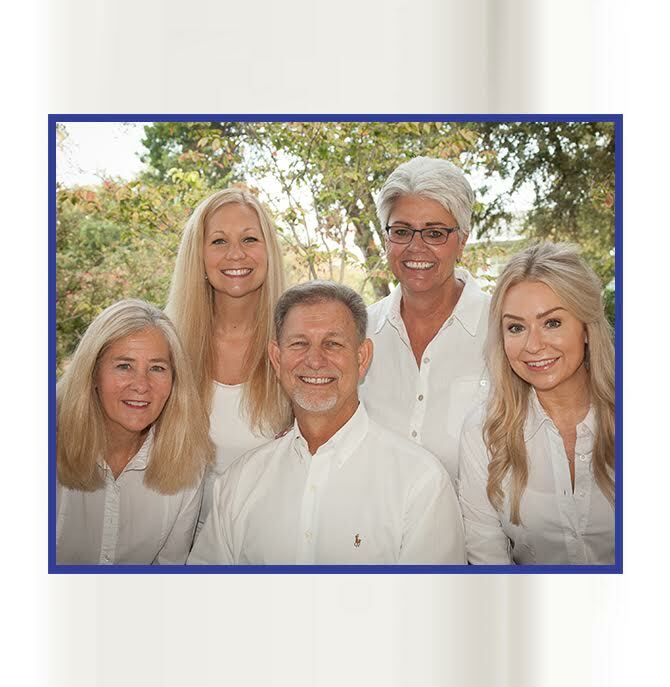 Cosmetic Dentistry | Larry D. Herwig, D.D.S. Contact us for a complimentary consultation or second opinion. We recommend printing and completing our new patient forms prior to your visit as they do take a few minutes. If you have any problems accessing the forms, call our office and we will gladly email them to you. We are located in the Douglas Plaza Building on the SE corner of the Douglas Avenue and Luther Lane intersection. The main entrance faces north on Luther Lane and valet parking is available at the left of the building for an hourly fee. Additional free public parking is located in the 2-story parking garage one block east of the building as well as on the surrounding streets for two-hour free limits. Copyright 2015 Larry D. Herwig, D.D.S.